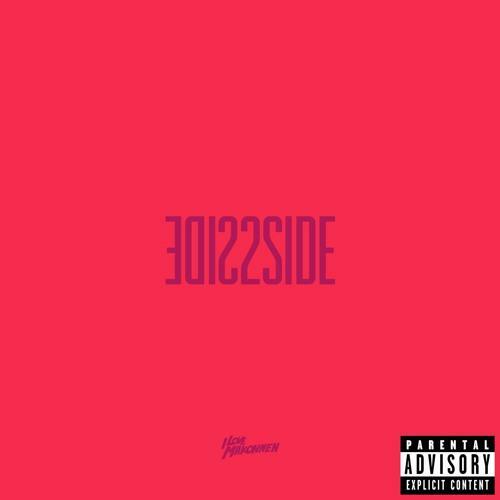 ILoveMakonnen returns to the scene with the new single "Side 2 Side." The whereabouts of the record is unknown, but seeing how it’s available on iTunes & he pinned it on twitter, Makonnen must be taking this release more serious than others. Hit play and let us know what you think.